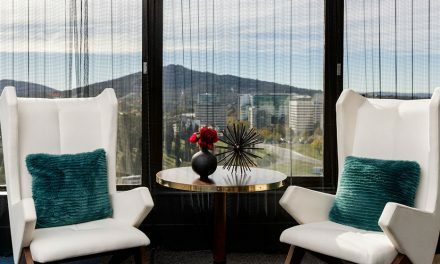 Canberra is a city powered by caffeine, and coffee is the obvious choice of many Canberrans when they need their daily hit. But with a great coffee addiction comes great responsibility, as demonstrated recently by ABC’s War on Waste documentary which showed the large number of paper coffee cups that end up in Australian landfills. 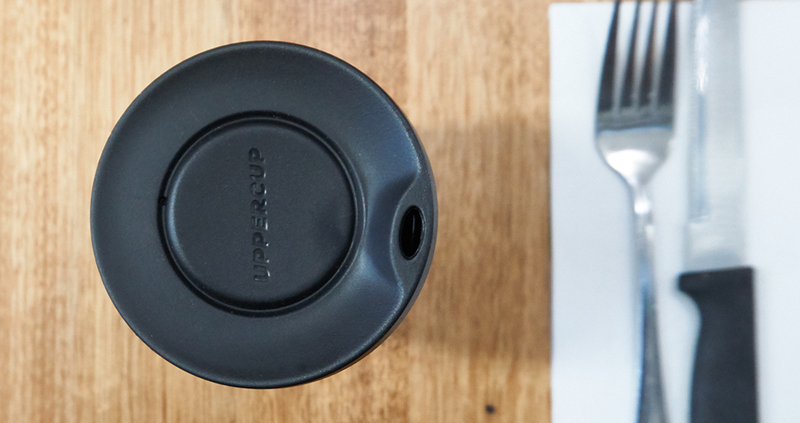 Environmentally conscious Canberrans are ditching the paper cup for more carbon footprint friendly (and stylish) options. Last week I was lucky enough to road test the Uppercup, the latest weapon to lower the impact of disposal cups on our planet. Uppercup sets itself apart from other reusable coffee cups firstly with its design. It was designed by a barista, for baristas. It is sleek, small, and weighs about the same size as a small paper coffee cup, so it doesn’t take up much room when porting it around in your handbag. In comparison to other cups on the market, it’s not clunky, which makes it easy to clean. One of my observations during the week was seeing bigger reusable coffee cups used at cafés. The baristas needed to double-handle and pour the coffees into shot glasses, then into larger reusable coffee cups that can’t fit under the machine. This slows down the morning rush and shows that the Uppercup better suits the barista’s needs. Uppercup stands out from the crowd. Sometimes when you are standing patiently waiting for your coffee it can be hard to hear the staff calling your name over the steaming of the machines and the café crowd. With my Uppercup, I instantly recognised my bright pink lid amongst the paper cups – kind of reminiscent of having a bright pink suitcase amongst all the black ones on the airport carousel. Another great feature of the Uppercup’s design is the rotatable click-on, click-off lid. There’s no awkward guessing of which lid you need for a paper cup or trying to force it on, like with other reusable coffee cups with silicone lids. As someone who avoids milk in their coffee, I find the paper cup can sometimes be a little warm on the fingers, and baristas must use two cups so the customer can pick it up off the counter. Other reusable coffee cup brands made of ceramic or glass also has the issue of the exterior heating up. Uppercup, thanks to its double wall design, is cool on your fingers and can be handled instantly without the need for a strap of silicone or serviette. One of the best reasons to buy an Uppercup is that it saves you cash. 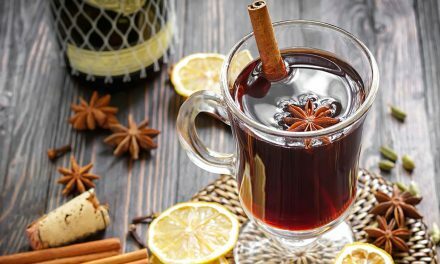 Most cafés offer about 50 cents off if you bring your own cup mug, which is perfect if you need to ask for a special milk or want to treat yourself with some syrup or an extra shot. Check out the Responsible Cafés website to see the ones in your area. 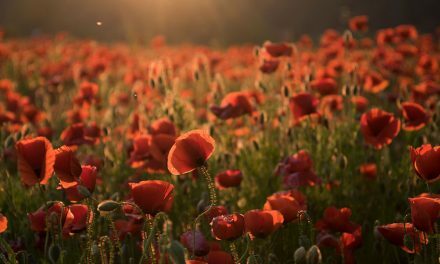 But all in all, the best thing about it is that there is no waste. It’s a cuppa that’s good for the environment. 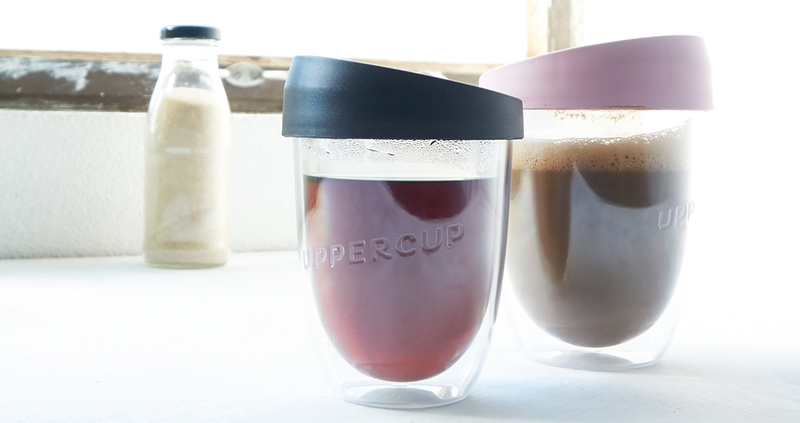 Uppercup comes in three different lid colours (pink, white and black) and two sizes. They also offer a great range of detox bottles as well. Get yours here – the environment and your wallet will thank you.